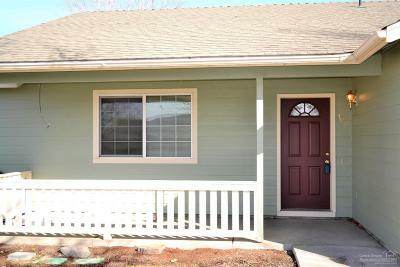 Move-in ready in town! 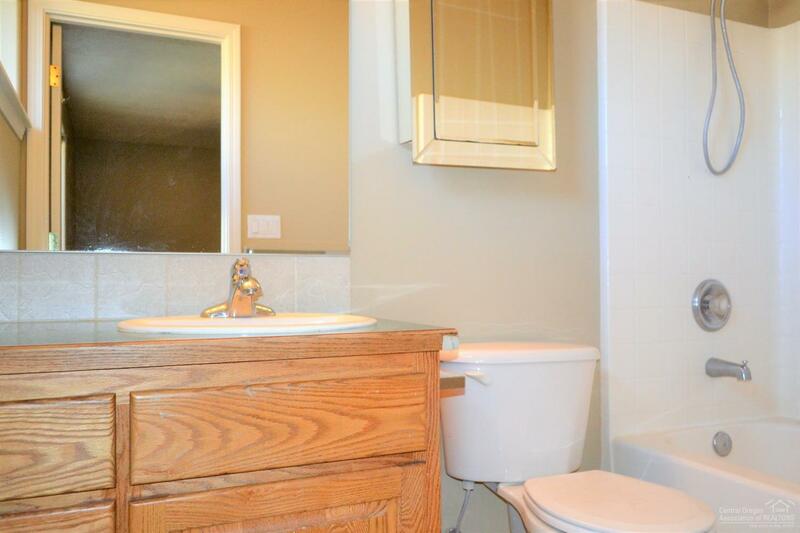 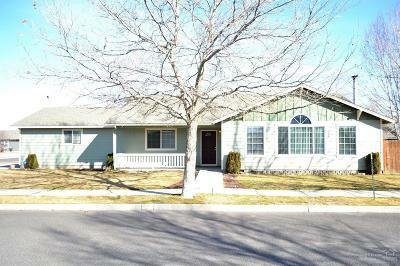 This well maintained home is ready for its new owner! 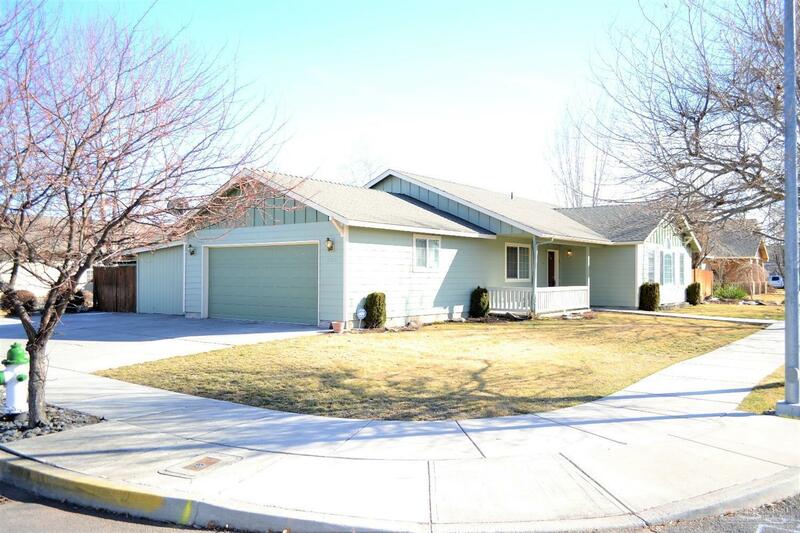 1, 642 (+/-) sq ft with 3 beds and 2 baths. 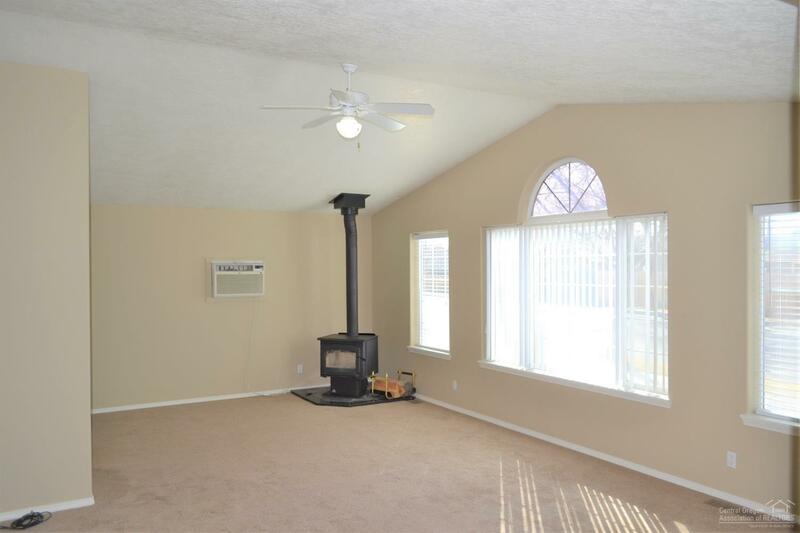 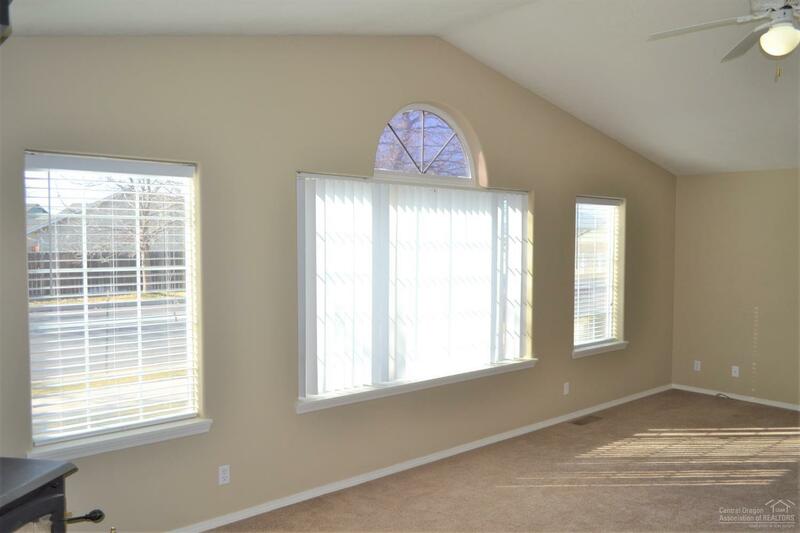 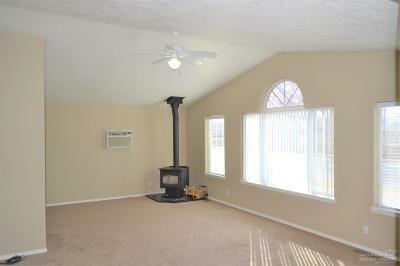 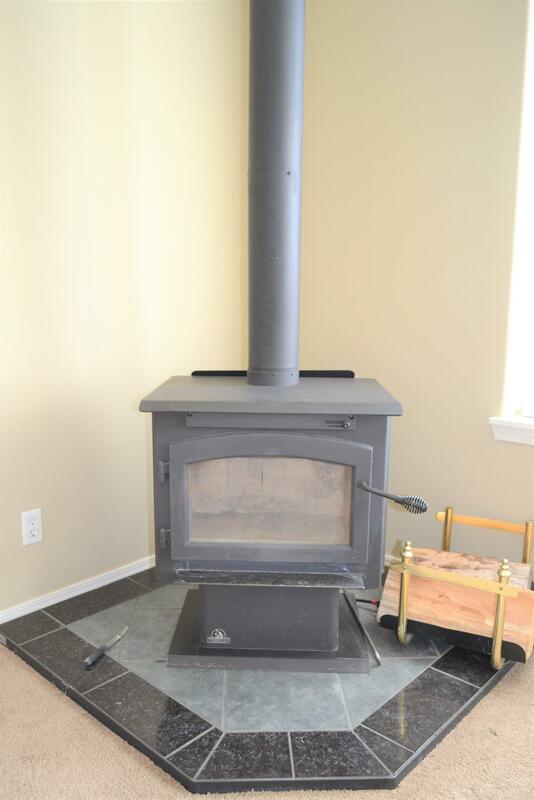 Very spacious living room with vaulted ceiling and a wood stove. 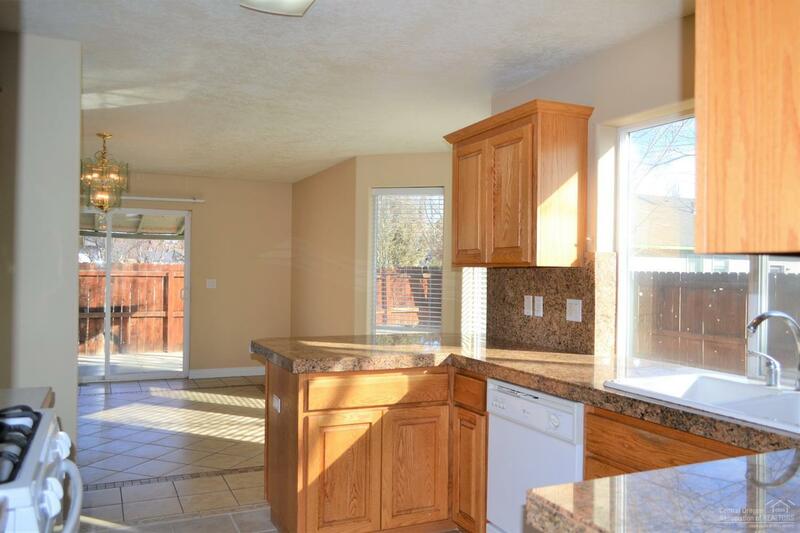 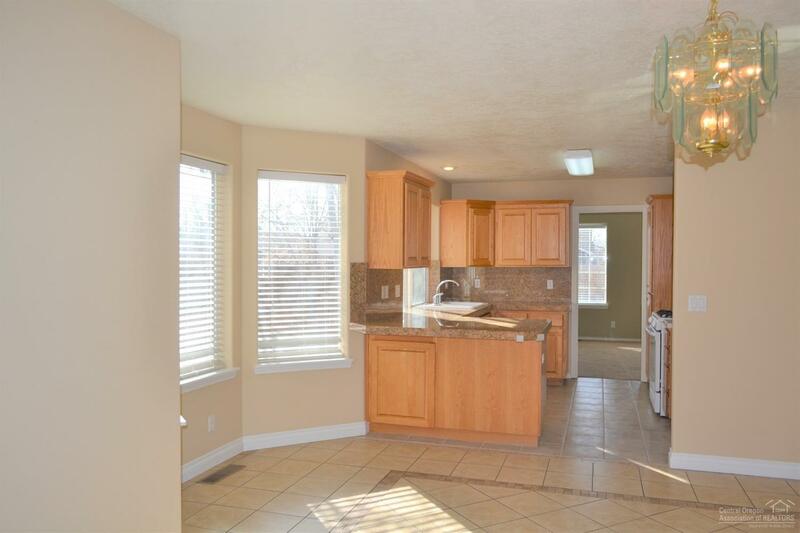 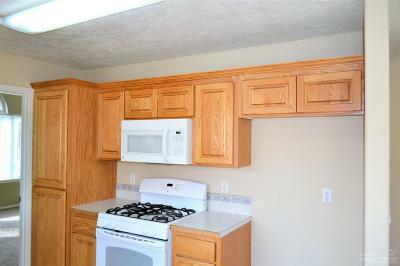 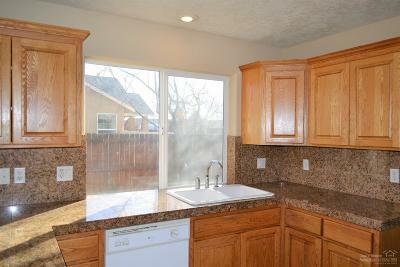 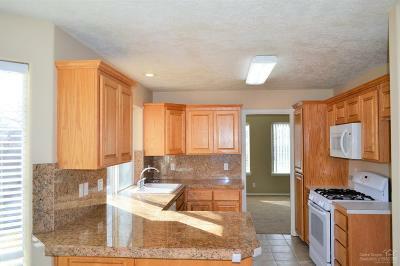 The kitchen features granite tile counters and breakfast bar. 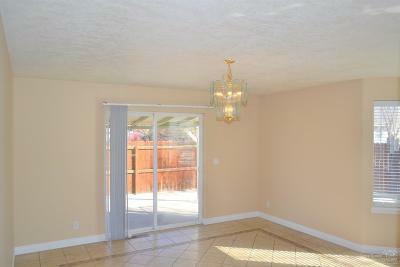 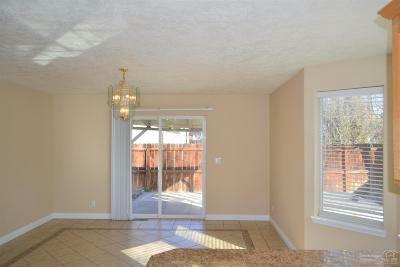 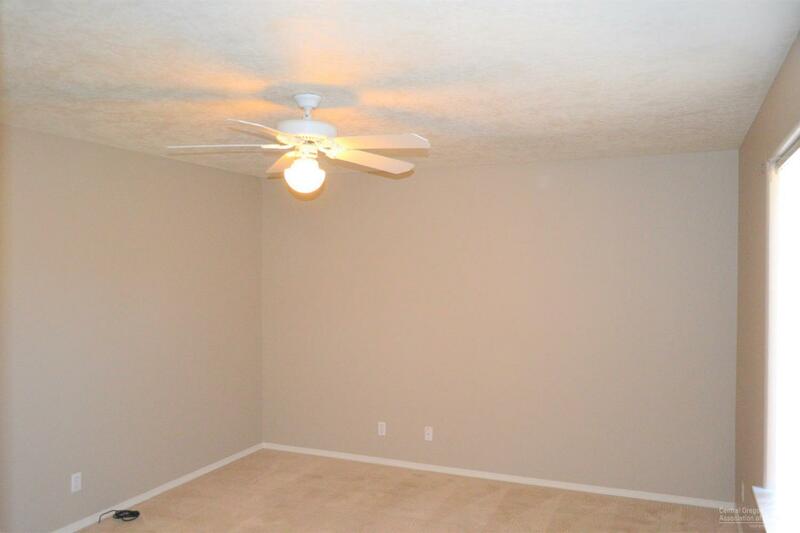 Plenty of room to entertain in the dining area. 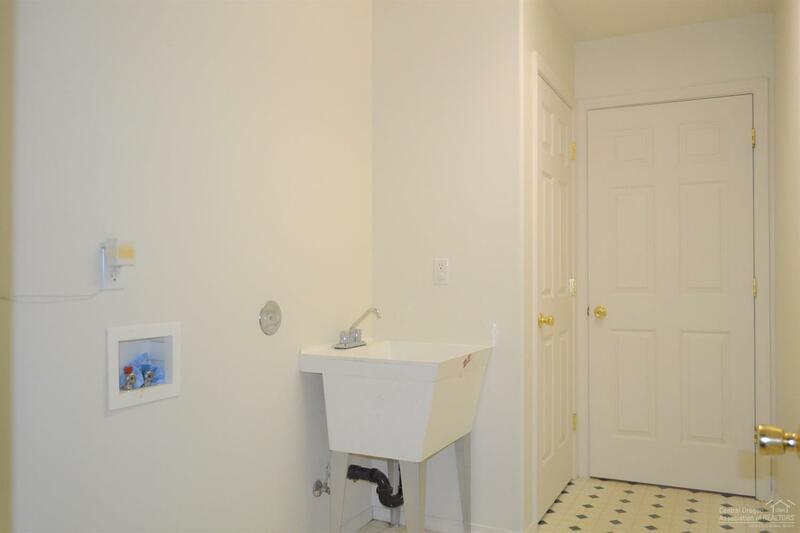 Laundry room with utility sink. 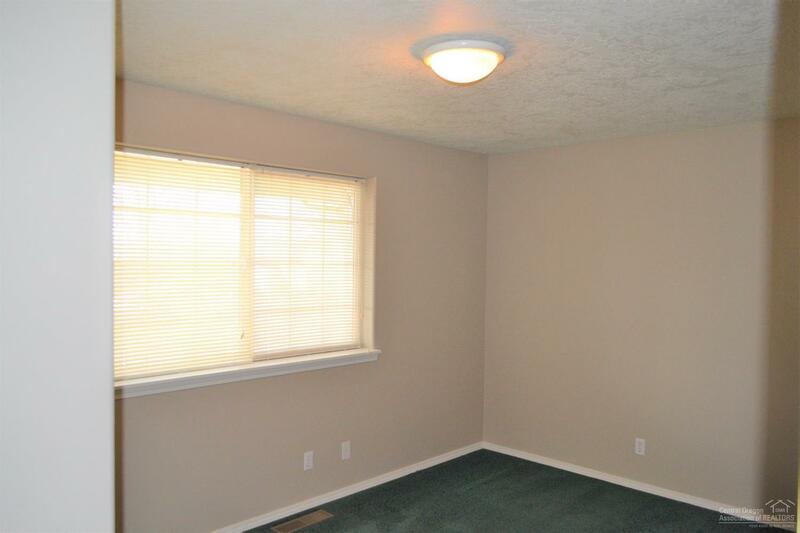 Electric forced air for heat and a wall AC unit included. 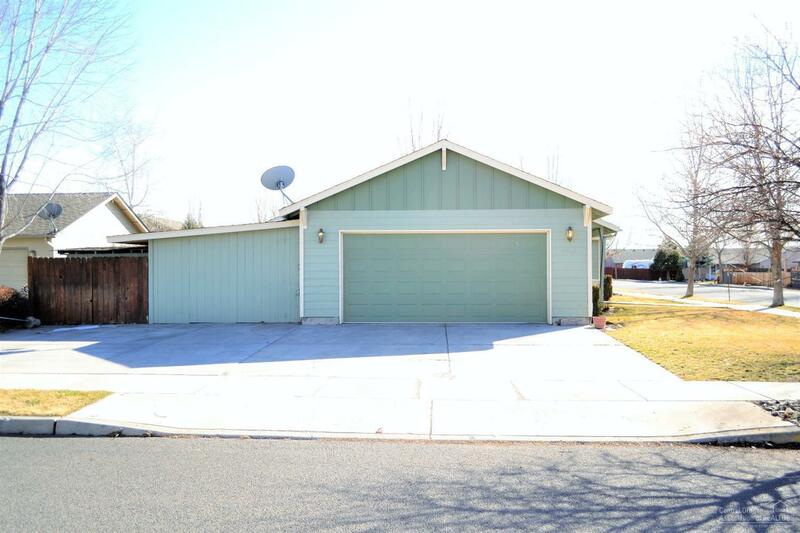 Double car garage with shop area. 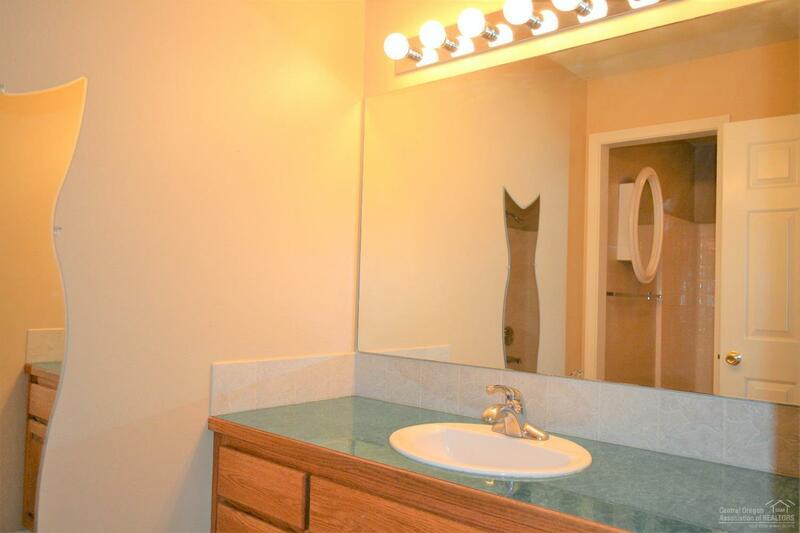 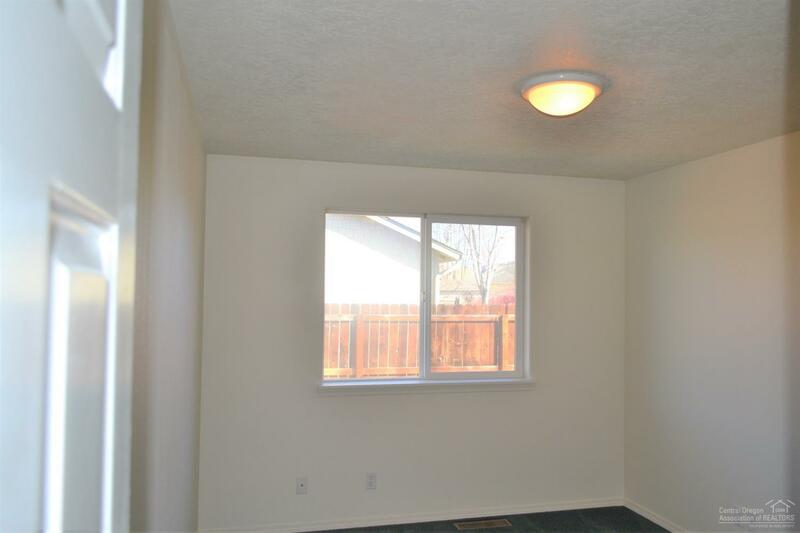 Outside you will find a storage shed, covered patio, water feature and room for RV parking!